A combination of all-time classical favourites in edgy interpretations and post-classical pieces by leading composers, in brand new arrangements. 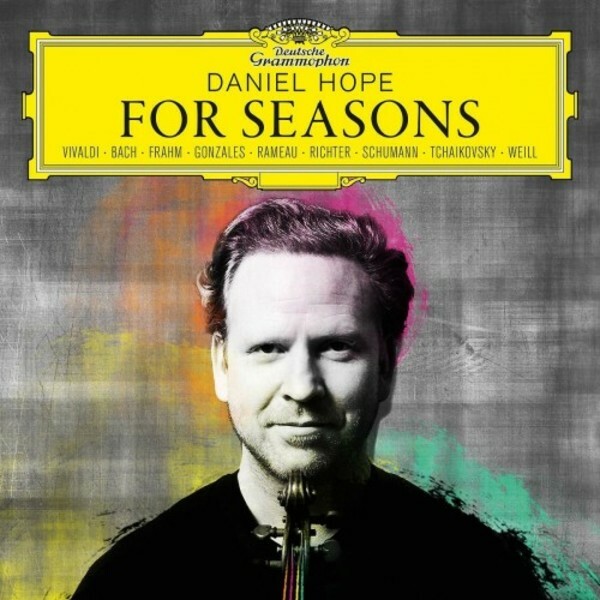 Following the success of Max Richter�s Vivaldi Recomposed, for the first time, Daniel Hope has recorded the original Vivaldi Four Seasons! To complement the Four Seasons, the album includes a selection of short pieces that are dedicated to each month of the year, ranging from neo-classical hits by Aphex Twin, Nils Frahm, Max Richter and Chilly Gonzales to romantic pieces by Brahms and Schumann.